Closeout! 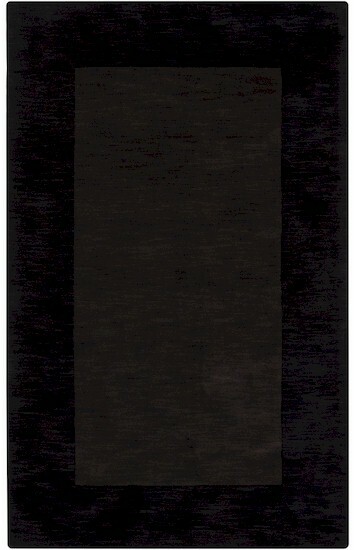 - The Surya Mystique Collection is a crisp and casual collection of hand crafted area rugs. Teams of craftsmen use the traditional shuttle looms to create these beautiful rugs. Made from 100% wool India.